Have you ever locked and closed the car door just before realizing your keys are still in the ignition? At that moment your day can seem like it is going to be a long and frustrated one. 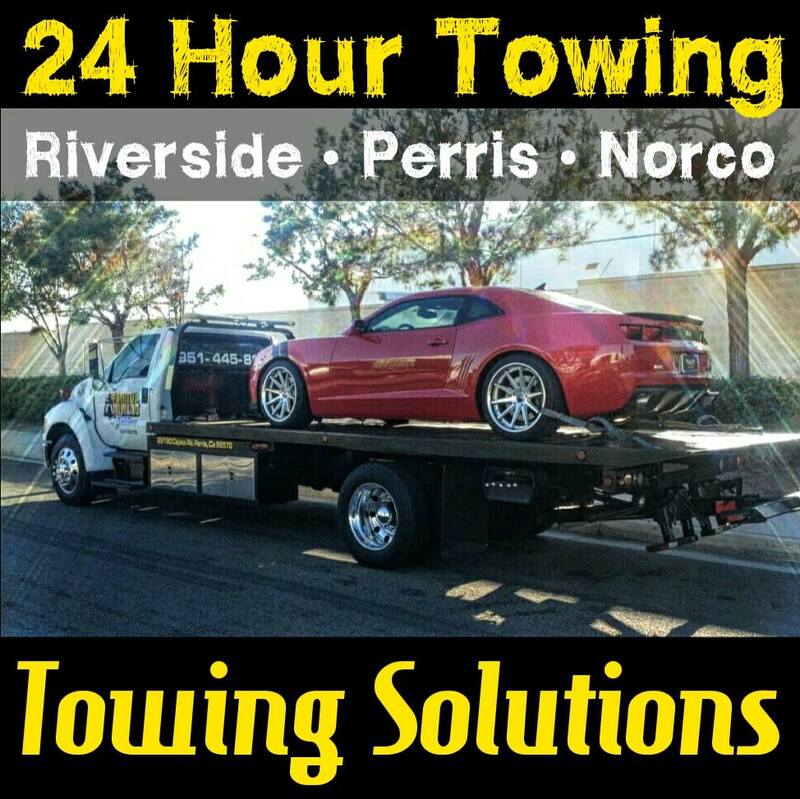 At Towing Solutions we offer a 24 hour auto lockout service dedicated to getting you back on your way quickly. With our affordable pricing and highly trained drivers you can rest assure that you have selected the right guys for the job. When you locked your keys in your car or the trunk of your vehicle, we know this is an accident. Don’t worry because our expert drivers will come out and with the highest quality customer service and they will help you out having you on way in no time at all. 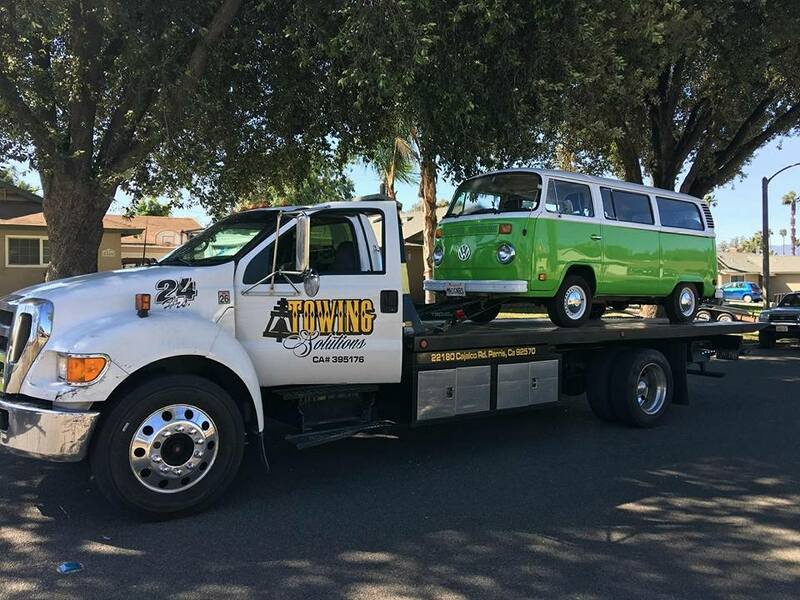 With many man years in the industry our trained staff have seen some many auto lockout situations and the only thing they ever seem to have in common are that they occur at a very inconvenient time. 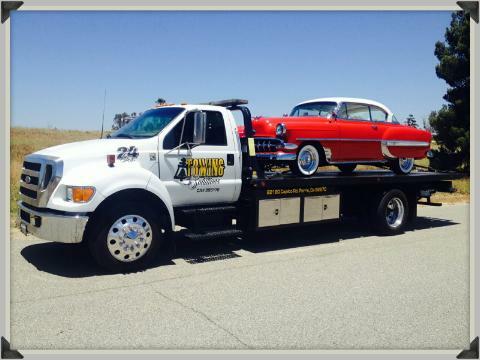 Which can cause every situation to be frustrating as well, but here at Towing Solutions we understand your frustration. 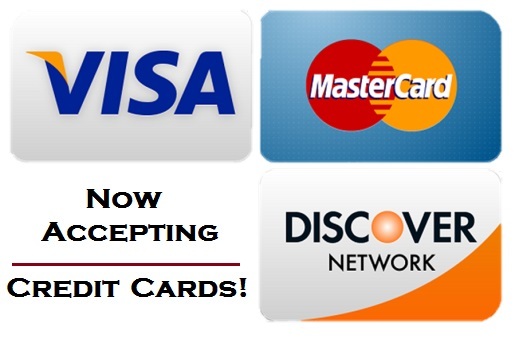 That is why we are dedicated to offering affordable pricing so that you can feel a little better knowing that this mistake will not set you back to much.